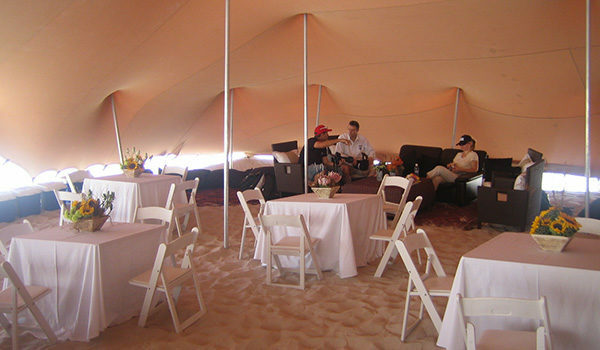 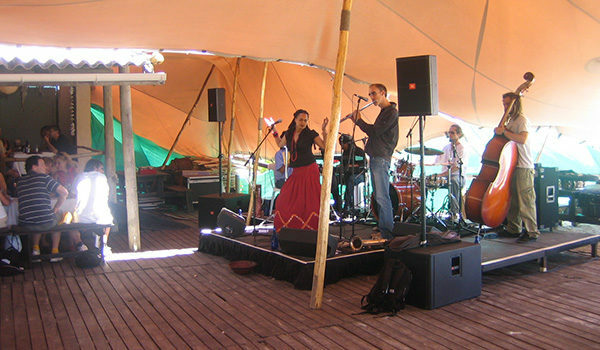 To say that the Desert Experience team building activity is an exciting outing is an understatement! 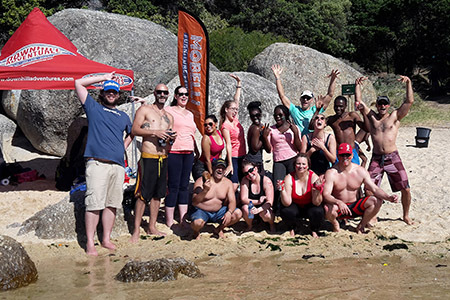 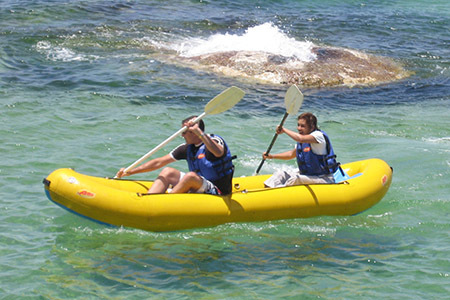 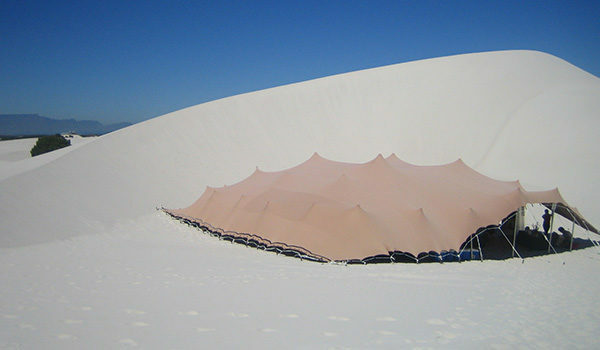 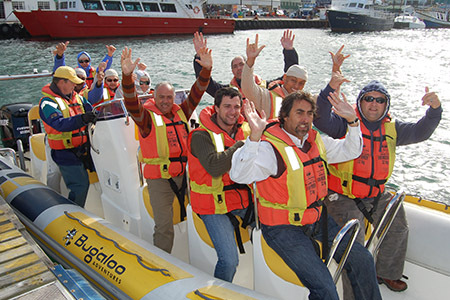 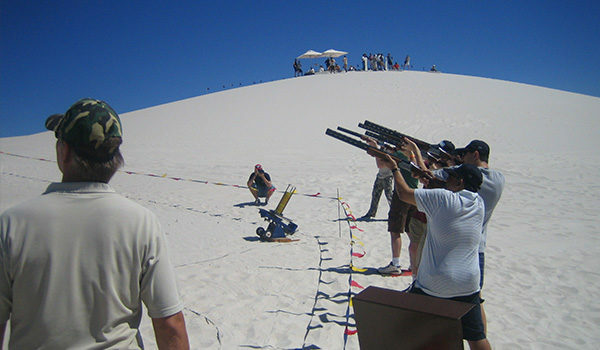 This activity takes place in Atlantis dunes on the West Coast and is both a physical and psychological challenge, but one that is also lots of fun and a highly effective team building event. 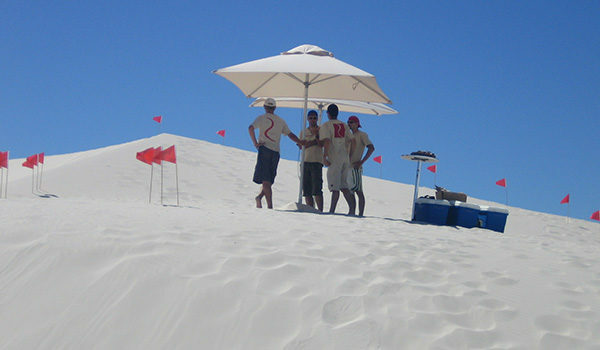 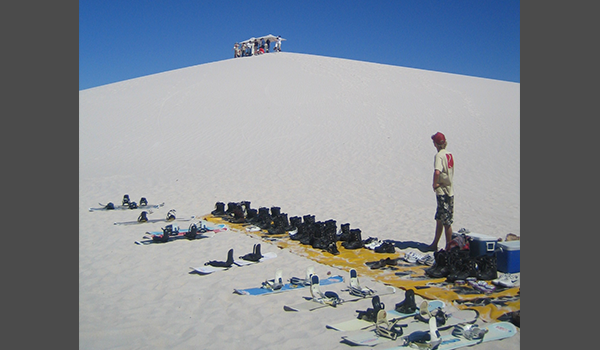 A range of activities form the Desert Experience, including Sandboarding (lay-down boards available), Quad Biking, and 4x4ing through the dunes..
With the Sandboarding the team is divided into groups so that one group goes first – up and down the dunes – while the other group has a chance to score them. 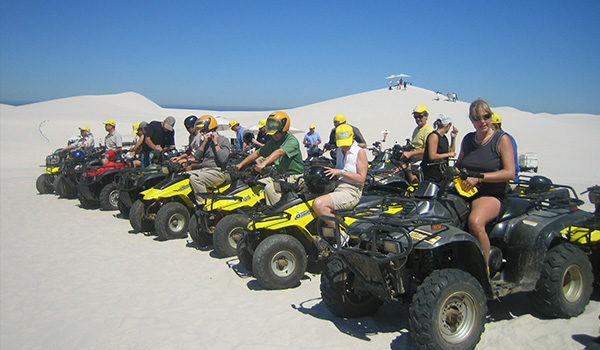 The Quad Biking consists of a couple of tracks which include thick sand, rocky climbs and muddy pools. 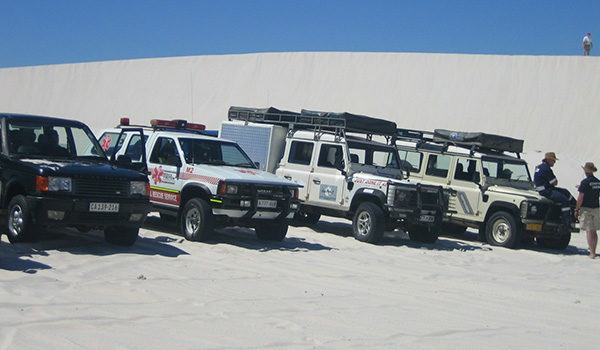 Transfers to the dunes and back in our comfortable vehicles is included. . Group leaders will be present throughout the experience to act as facilitators and observers for the exercises. 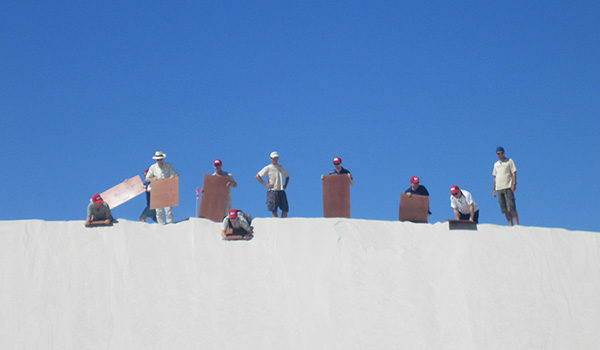 They are also there to ensure that your activity runs smoothly and safely.